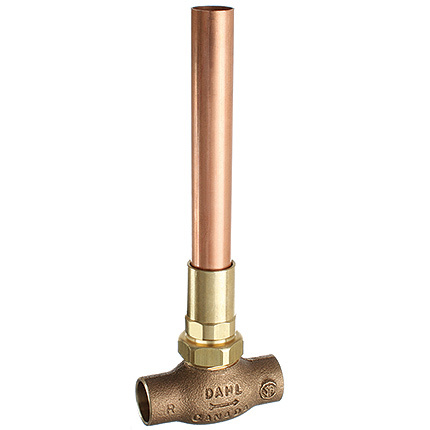 FEMALE SOLDER: Do not dismantle valve – solder in open position. Clean pipe and valve socket with emery cloth, & apply flux to both. Pipe must be square and bottomed in socket. DO NOT re-position valve after soldering. Clean with water and dry. Let cool before operating.